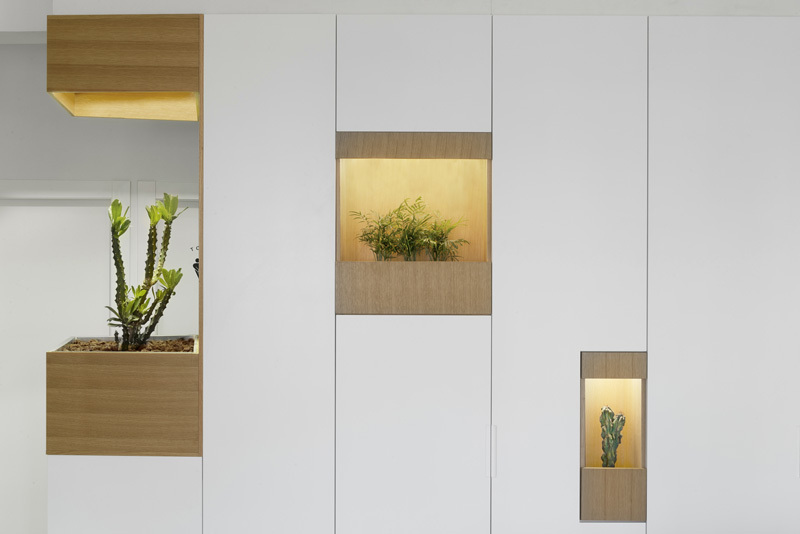 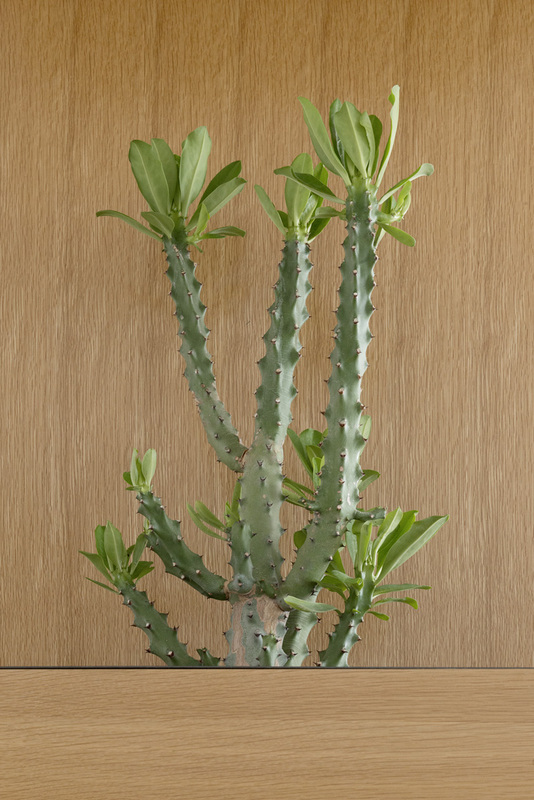 When designing the renovation of an apartment for a client in Israel, architect Itai Palti, included these wall pockets for plants, that add a touch of nature to the interior. 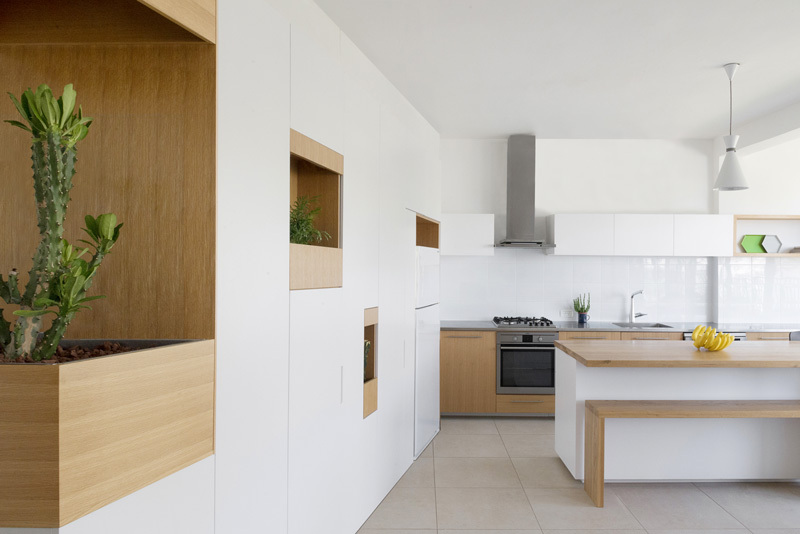 Located near the apartment’s kitchen, the pockets are recessed into a wall of storage, and help to add visual interest to the otherwise monotonous wall of white cabinets. 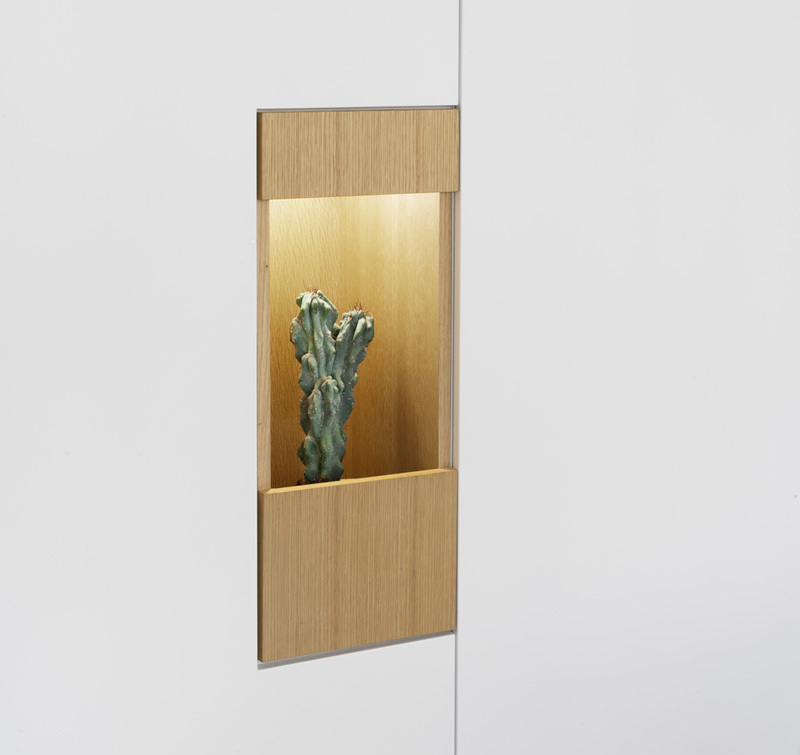 Each of the pockets of plants also have their own lighting.